Noah Galloway talks about losing his left arm and left leg during deployment in Iraq, overcoming depression and hardship, and how he is living life to its fullest in spite of challenges. 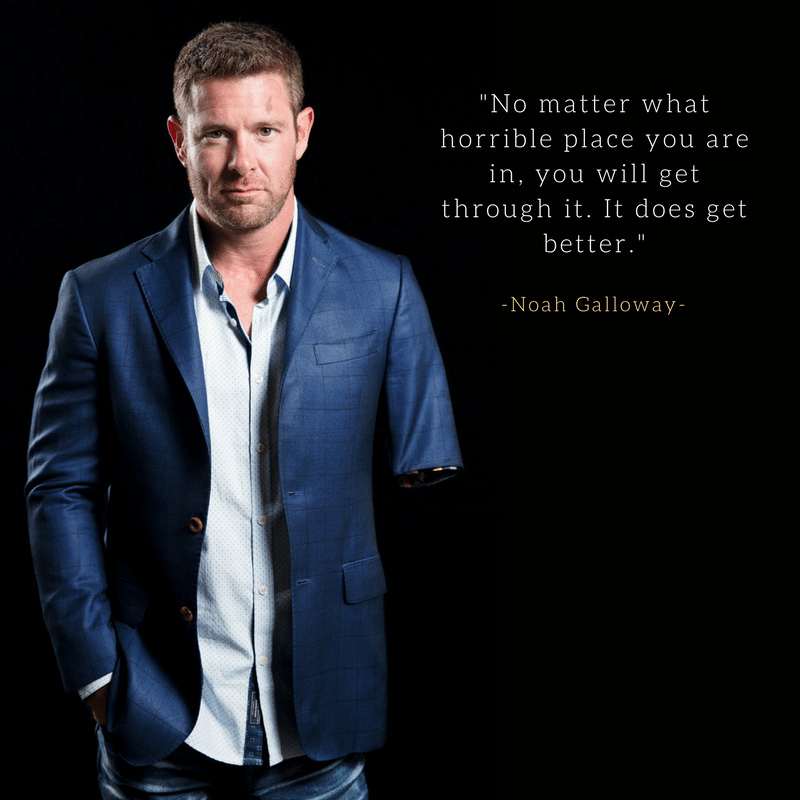 Noah Galloway is a motivational speaker, author, war veteran, military hero, fitness guru and a dedicated father. Previous post: Stop by these local partners to support Children’s of Alabama!